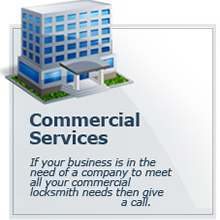 Our entire Commercial Locksmith staff is fully licensed, insured, and bonded. 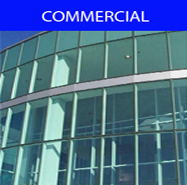 You can trust that the people you let onto your property are doing the best, most honest, well-priced job possible. There’s no trickery or low-balled estimates that skyrocket later. We also here offer a complete onsite service that allows you to call us from anywhere, and we will respond in a clearly marked vehicle, equipped with proper identification for your peace of mind in recognition of our service arrival. 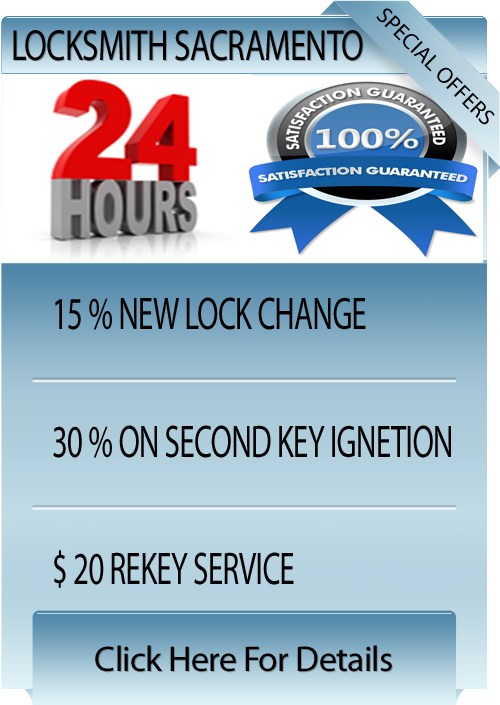 If you have locked your keys in your vehicle, or broken the key in the door lock, our locksmith will respond immediately, be at your side in minutes, not hours, and open your car using high caliber tools, and when needed cut new keys on state of the art equipment. 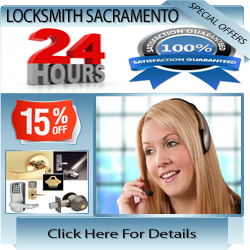 Using the latest techniques our locksmiths team are able to open 95% of all locks and safes with little or no damage caused whatsoever. And in the case where damage needs to be done to gain entry our trucks are equipped with a large range of replacement locks to get you secured that same moment.